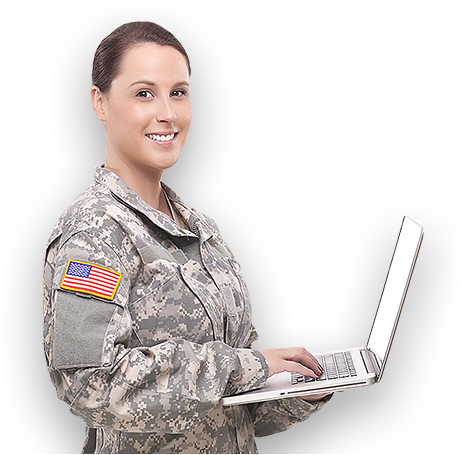 Through our strategic partnering and methodology in a unique network, we assemble subject matter experts for project-specific needs. The result is successful and cost-effective project execution. Our goal is to ensure an effective and unified pursuit of project goals and objectives. Communicating effectively ensures proactive, timely, and effective responses to changes in project scope and demands. “INTECON provided excellent support of post After Action Review (AAR) events relative to Vigilant Shield 16. 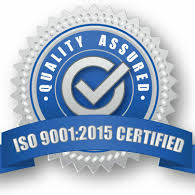 Supporting ‘Exceptional’ rating for Quality." "I have enjoyed my time with INTECON - it has been the best contracting agency that I have ever worked for. I would gladly recommend and work for them in the future." 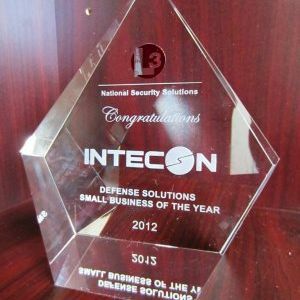 INTECON is honored to be named as the L-3 National Security Solutions (NSS) 2012 Defense Solutions Small Business of the Year. 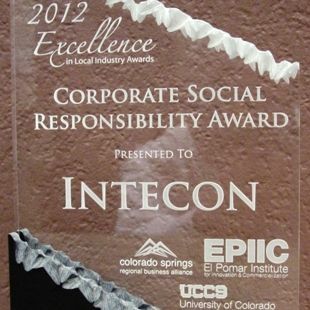 INTECON is honored to receive the 2012 Corporate Social Responsibility Award, given by the Colorado Springs Regional Business Alliance and EPIIC. Site Ensemble CMS Copyright © 2018 Paradigm New Media, LLC. All rights reserved.